Studio 418 opened it’s door in November of 1997. 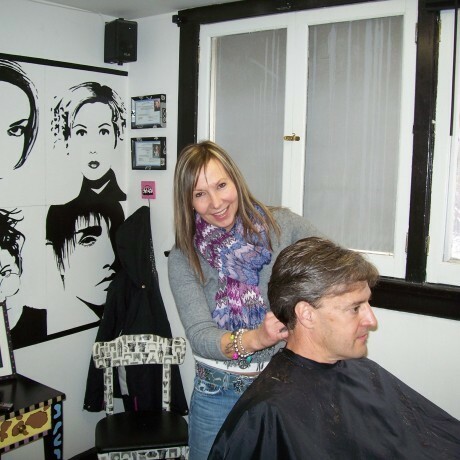 The owner, Linda has created an atmosphere that is fun, modern and inviting. Studio 418 specializes in a full range of salon services from precision hair-cutting to innovative hair-color. Our creative, talented stylists are always accepting new clients. Our mission is to make you feel like a valued client, who leaves feeling refreshed and confident of their new look. Our hours are opened by appointment. So come in, enjoy the down to earth atmosphere and see for yourself how truly great Studio 418 really is.